Home News Wear your Support! 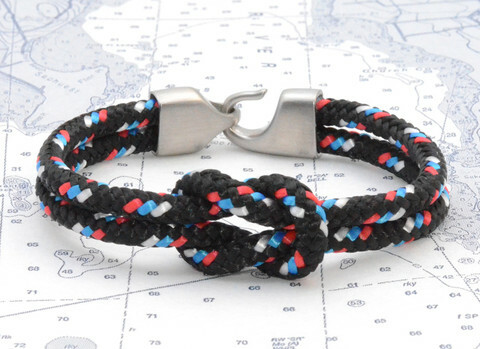 We’ve partnered up with Lemon & Line to create a Charleston Community Sailing bracelet. Now you can wear your support and 50% of the proceeds will support our mission. I want one!